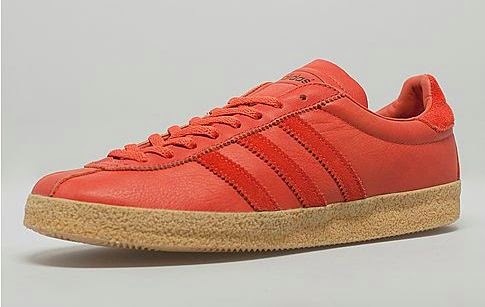 adidas Originals presents this Topanga taking inspiration from the Adidas Florida OG. 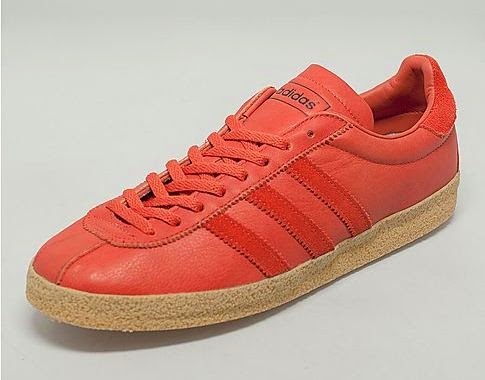 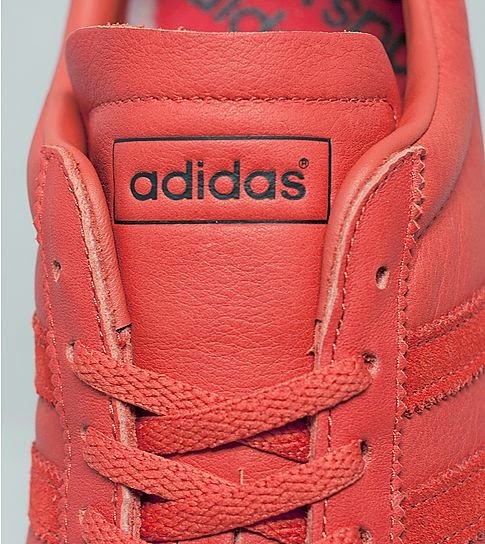 The shoe is presented in surf red leather upper with tonal suede three stripe branding to the side walls. 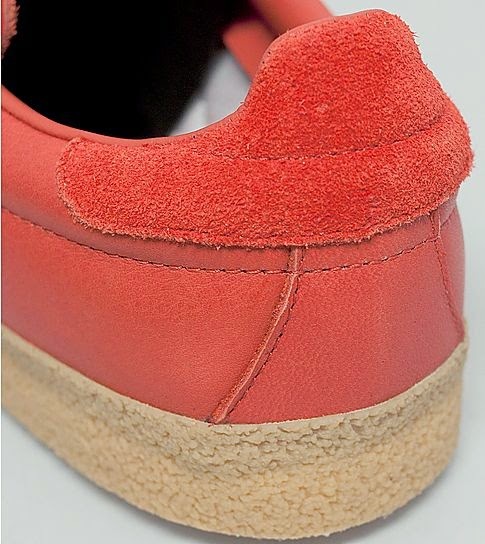 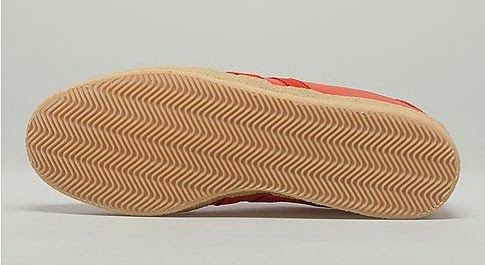 The shoe is sat on a gum midsole with textured foxing and is finished with a tonal suede heel panel, branding to the tongue plus red flat laces.